Good news folks – we will be at Bestival 2012 providing more Karaoke fun times. This will be your chance to be the star, get on stage and get the backing of a rocking all-ukulele backing band! We have the time of 16:30 and you will be able to take part on the Friday, Saturday and Sunday. Don’t forget to check times on the most excellent Polka Tent, as they are subject to change. You should also try to turn up early to choose your song and get your name on our list! The Polka tent can be found on the Grassy Hill. 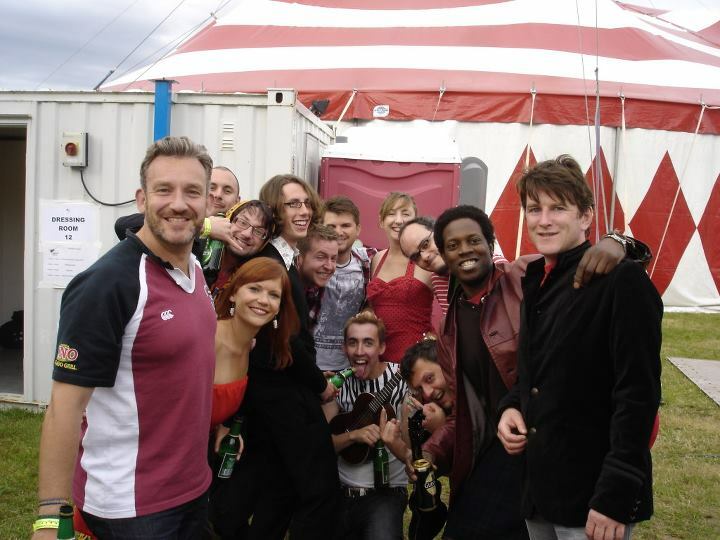 If you are going to Bestival and fancy joining us on stag to sing? Head on over to our current songlist and get practising to impress your friends! If you are not going, then go buy a ticket to this amazing festival. We look forward to seeing you there, and are especially looking forward to being joined on stage by lots of amazing wild animals. That is the theme this year, right? Next Next post: Bestival Bloco – Join the Essex Lions hosted by KaraUke!